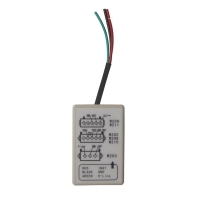 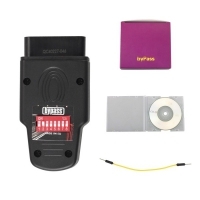 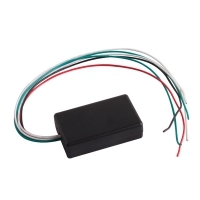 Gsunlight.com Car Immobiliser Repair can Repair of Car Immobiliser. 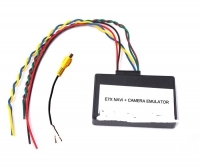 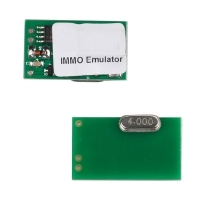 Car Immobiliser Repair Including immo emulator immobilizer,Auto Immo Emulator, IMMO EMULATOR SIMULATOR, Unlocking ECU immobilizer,car Immo Unlocking & Reader. 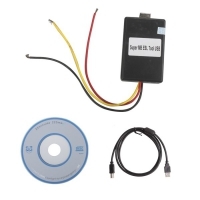 Car Immobiliser Repair from Gsunlight.com support Unlocking and Reading Auto ECU immobilizer & Simulator. 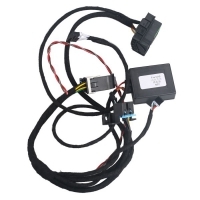 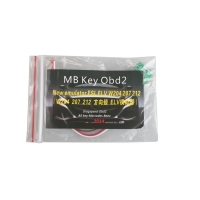 Car Immobiliser Repair Can reset immo and airbag functions. 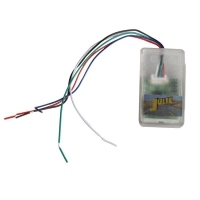 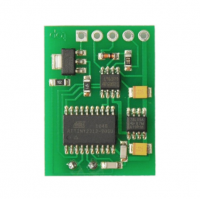 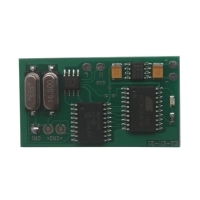 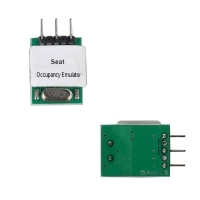 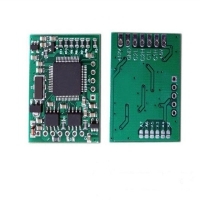 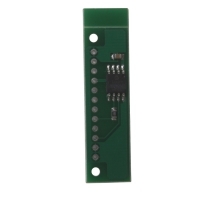 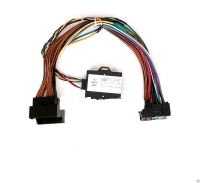 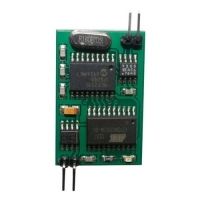 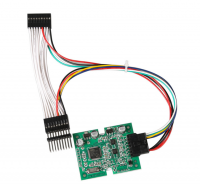 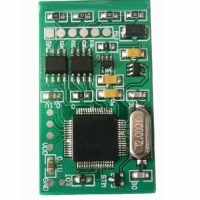 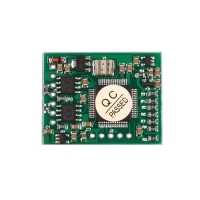 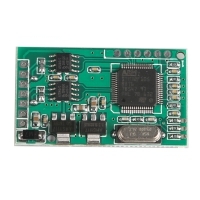 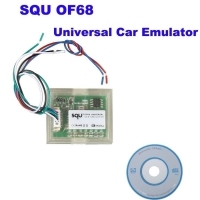 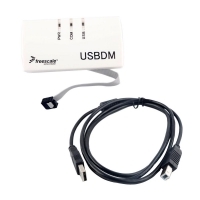 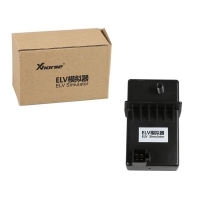 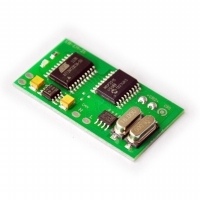 Gsunlight.com Auto Immo Emulator Car Immobiliser Repair center supply such as: Freescale USBDM OSBDM Emulator, New Universal Julie Emulator for CAN-BUS, BMW CIC Emulator for CIC retrofit, BMW CAS4 CAN filter, Renault CAN BUS Emulator, BMW EWS2 EWS3.2 IMMO Emulator, Immo Bypass EDC17, Renault ECU Decoder, Super CAN Filter for BMW CAS4, MB ESL Emulator etc.